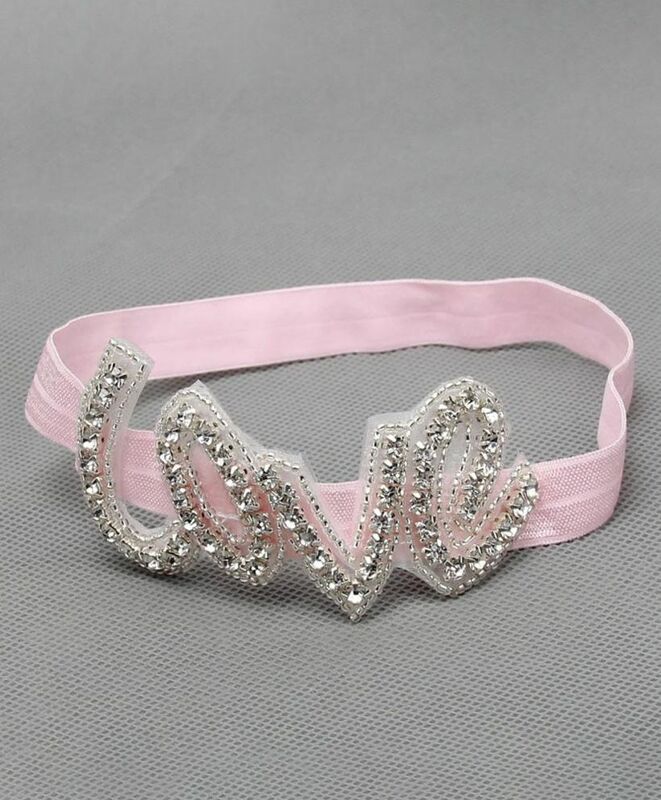 Inspired by latest trend, this pretty accessory will turn your little girl into a princess. Create an effortless fashion statement by pairing this accessory with a beautiful dress along with comfortable sandals to complete the look. Grab on some really pretty glam hair pieces for your lil princess.